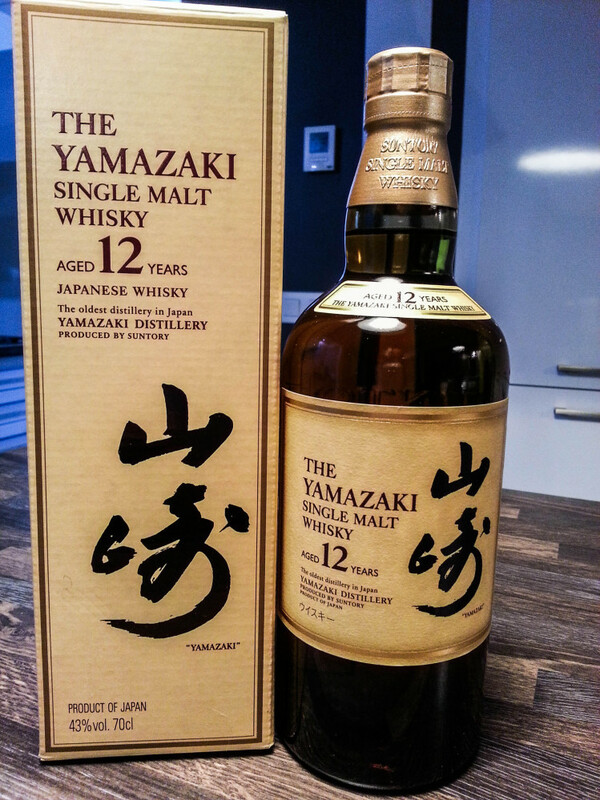 In the spirit world, the single malt scotch stands far above boozes of greater complexity, because it is so singular in purpose. 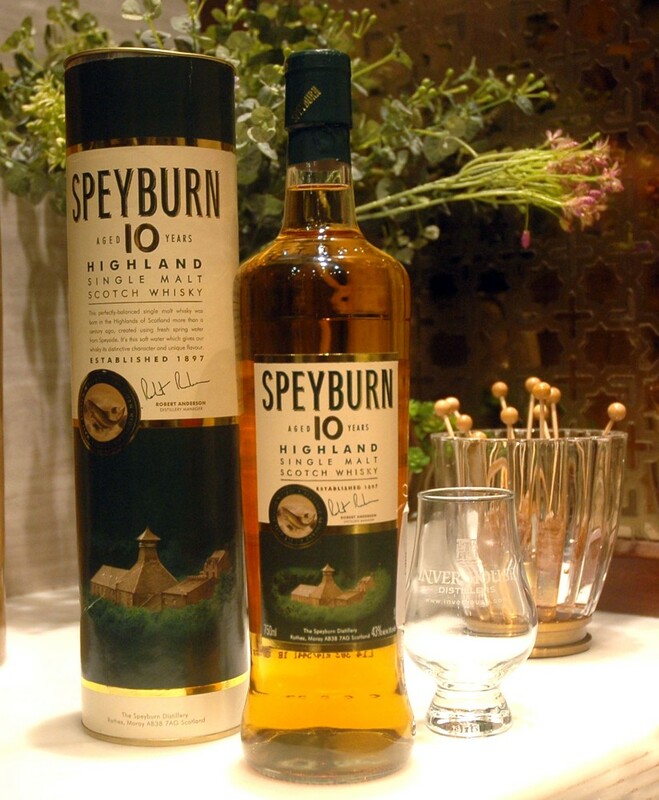 In order for a liquor to bear the vaunted name of Single Malt, it must be distilled in a single distillery in the land of the Scots. It must sit in one copper pot still with a mixture of nothing more or less than water, yeast, and the magical malted barley. 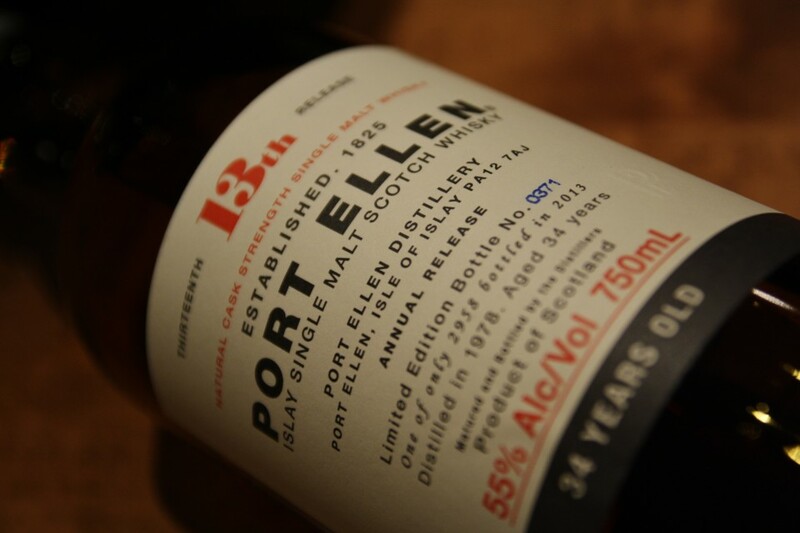 Once removed from the still, it then must age in oak barrels for no less than 3 years and a day, after which it is bottled at no less than 40% alcohol by volume, known to the layperson as 80 proof. 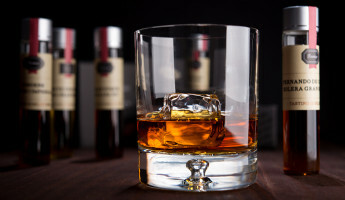 Despite the relative plainness of this concoction, there’s innumerable variables that can be changed to alter the flavor of the scotch, which makes each single malt its own distinctive animal. 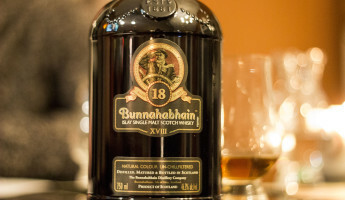 After trying as many variations as we could lay our hands on, we decided which were the 15 best single malts, worthy of your palette, and which could be kept only for your philistine friends. 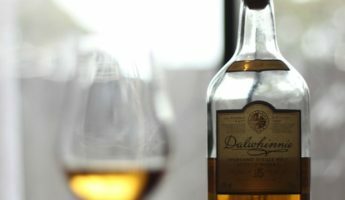 Cheap Date: A surprising little highlander that is oaky and has a grain background, rather than being fruity like its countrymen, Aberfeldys and Obans. 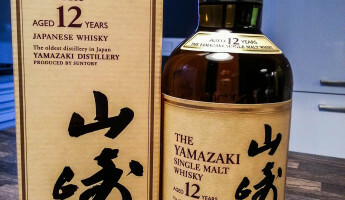 Outdoorsy in flavor and perfect for getting a hint of honey mixed into your sipping schedule, it’s a hell of a bargain, usually under $40. 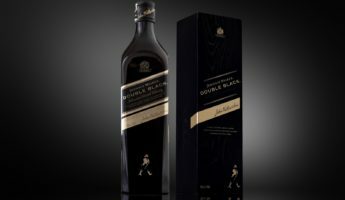 Hello, Darkness: The coloration alone doesn’t conjure up the typical image of a single malt, but a deeper rye or a heavy bourbon. 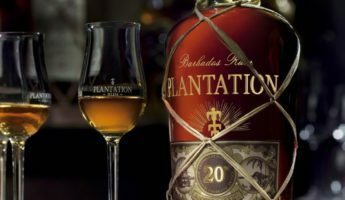 Along with this difference in color, it also swaps flavor palettes, opting for a load of sweetness that earned it 2012’s “Best in Glass” award. 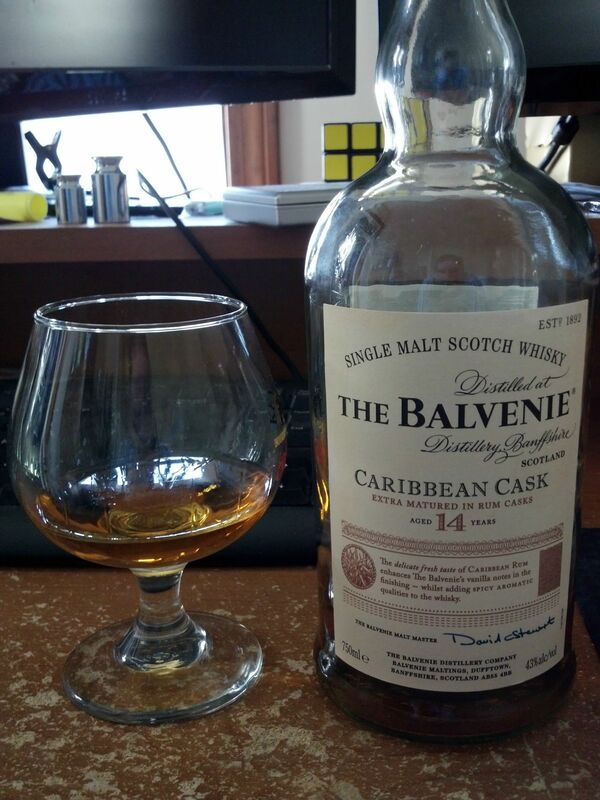 Besides the rich, complex flavor, the 53% alcohol content gives it plenty of kick. 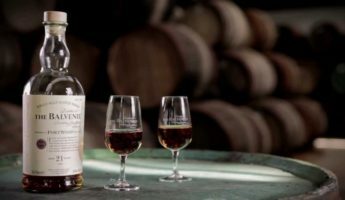 Old Rummy: Rather than using Sherry casks to age this Caribbean offering from Balvenie, they use rum which gives each mouthful the laid-back feel of a spicy nip from a rum-runner. 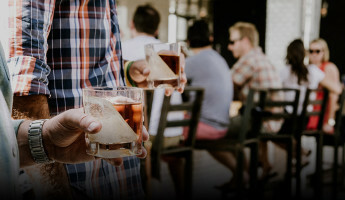 Unlike any scotch of any breed or brand, the cherry and brown sugar flavor isn’t for everyone, but it’s a unique, homey brew that will warm your heart’s cockles. 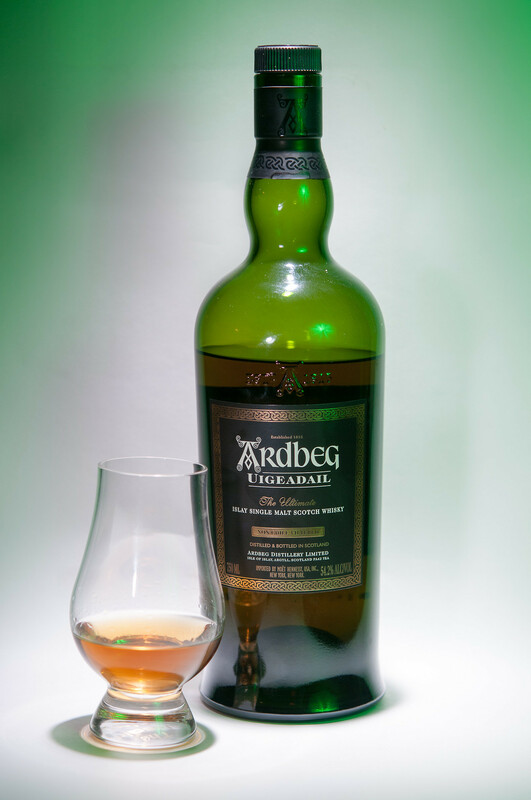 Tongue Twister: Open the bottle and the nose is all smoke and peat with a saltwater backing that will threaten to sweep you away. 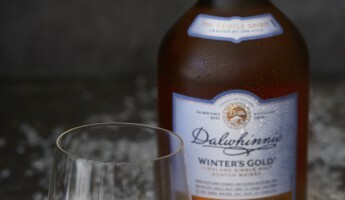 In your gullet, it drops the hammer like any quality non chill-filtered Islay, but add some water and you’ll get more of the sweet sherry backing and playful toffee. 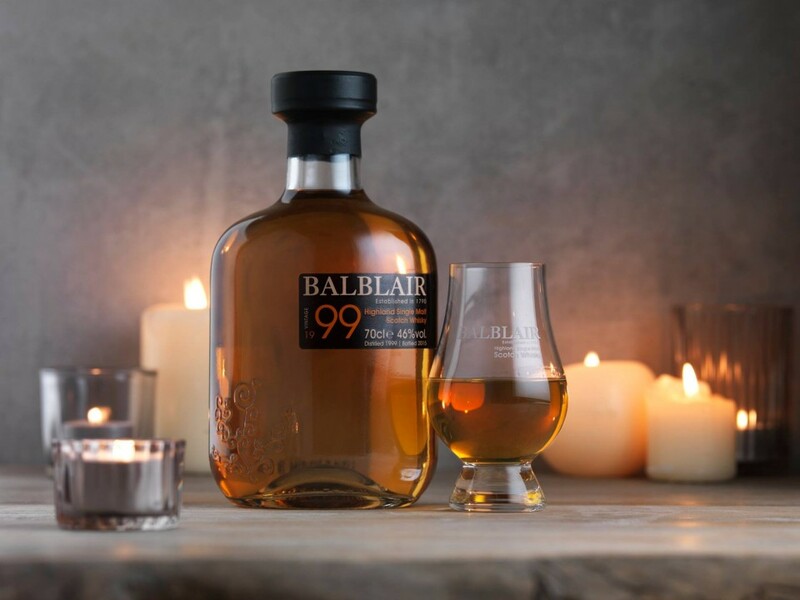 Distiller’s Choice: Selected specifically by the manager of Balblair, John MacDonald, the 1999 is a quick double-action whiskey that’s spicy and sweet with leather, honey, and vanilla all making appearances on the tongue. 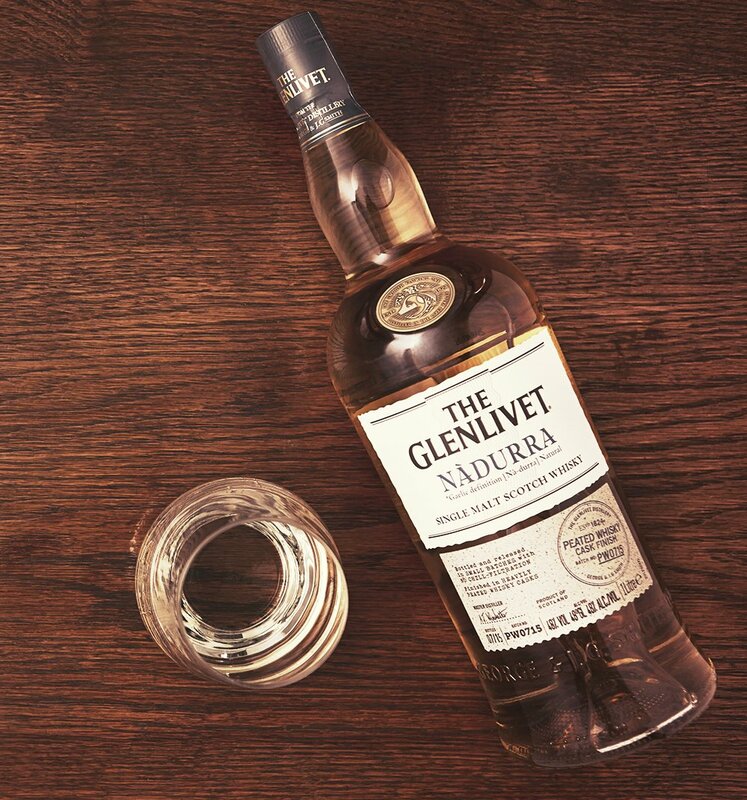 Though the 46% ABV isn’t meant to knock you down, this smooth operator can get on top of you fast. 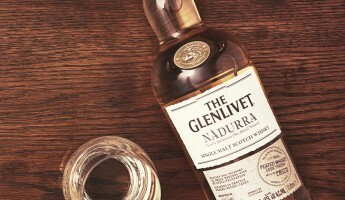 Throwback: Borrowing heavily from Glenlivet founder George Smith’s hallowed recipe, the Nàdurra marks the first time in more than 100 years that Glenlivet offered a peated single malt, and the result is titillating. 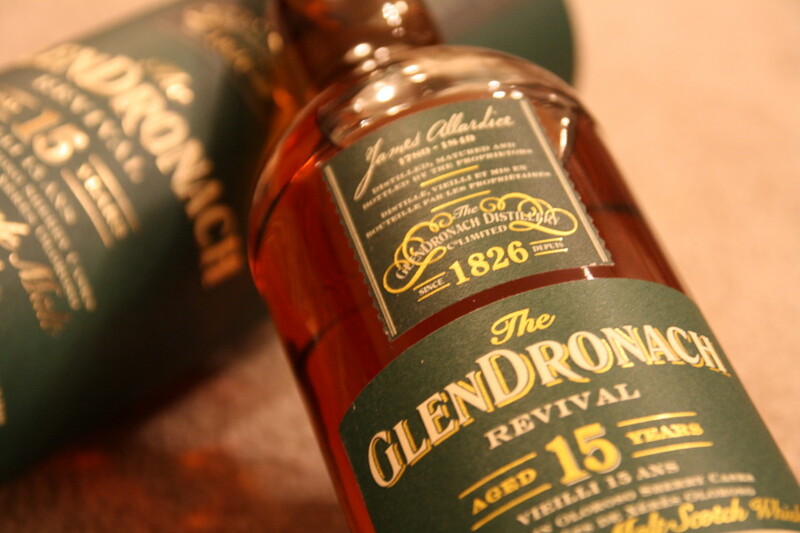 Aged in peated whiskey barrels and bottled at full cask strength, it’s not for the faint of heart, but bit of citrus and vanilla do ease the peat off the throttle. 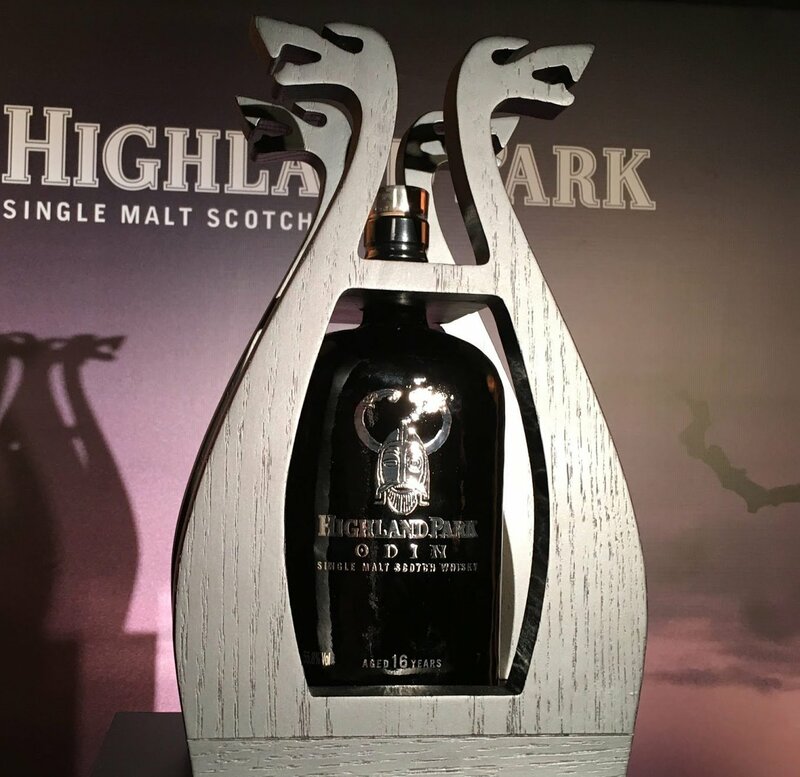 Viking Proof: The sweetness that we expect from Highland Park is in full display, but this 16-year-old comes loaded for bear with a 56% alcohol content that will either wake you up or knock you cold. Peat and wet ground combine for a perfect way to pass a rainy day, even if you don’t recall all of it. 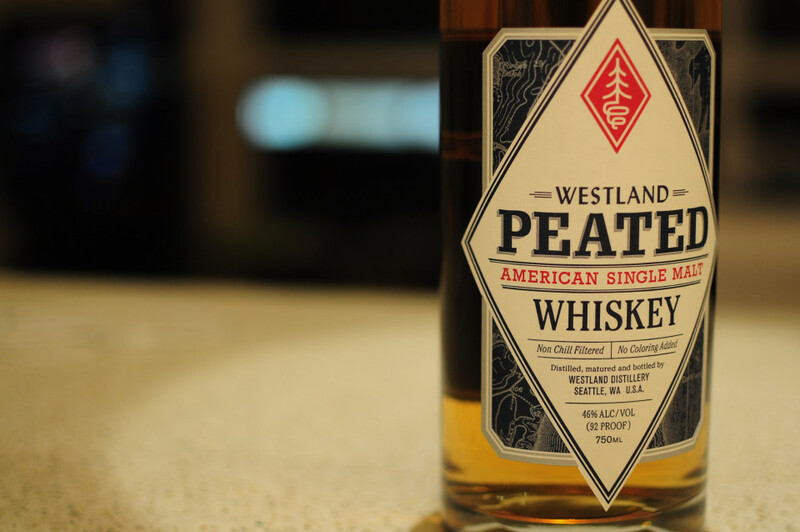 Name Dropper: We wouldn’t have given this a first sip if we were going off the name, which sounds like a Highland knockoff, but this is proudly from the Pacific Northwest. It’s subtle, gentle, and calm as floating atop a mountain lake with peat smoke that drifts in, as if from an open window; nary a jagged edge in sight. 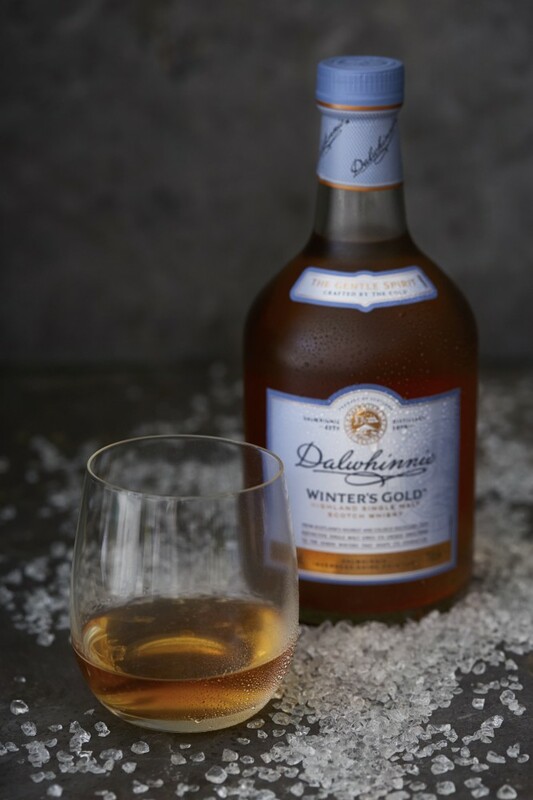 Ice Queen: Meant to be served frozen, Winter’s Gold begins by whispering honeyed sweetness, then gradually adds in heather and spice flavors as it adjusts to room temperature and allows the warmer tastes and scents to shine through. Only made during October through March, this is a true Yuletide miracle. 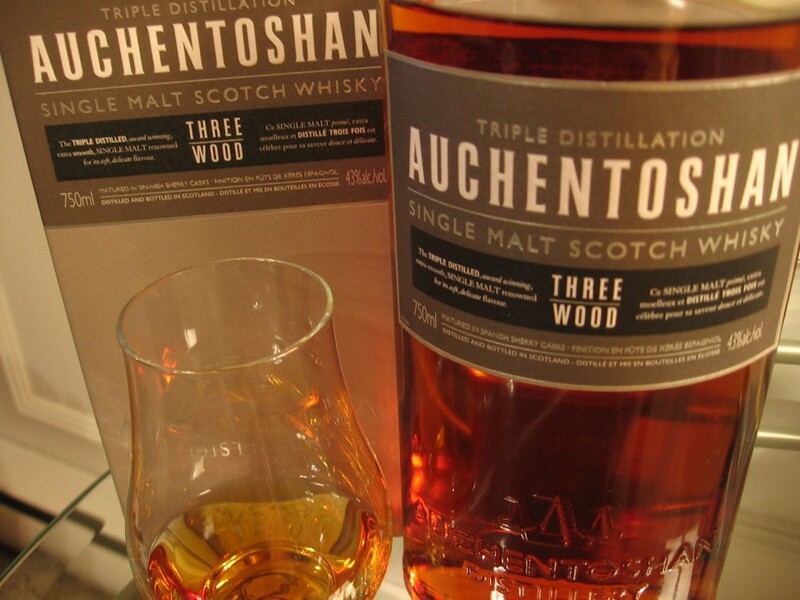 Triple Threat: The name comes from the three different barrels that are used to age this whiskey. 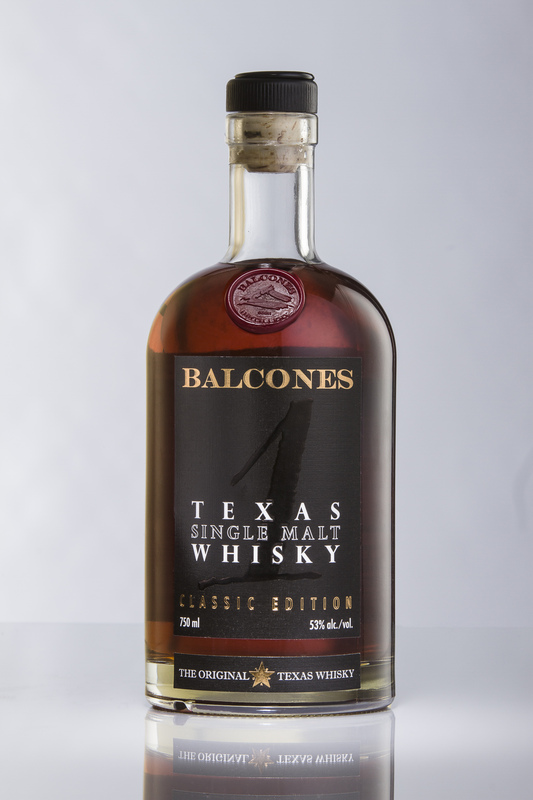 Beginning with American Bourbon for a bit of swagger, then onto Spanish Oloroso Sherry to add sweetness, and finishing off in Pedro Ximenez Sherry casks, the complex toffee and oak tastes are only the tip of the spear. 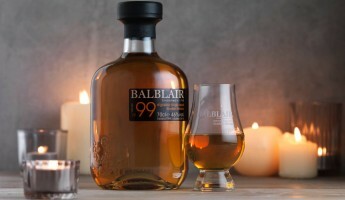 Finishing Blow: Finished with Sherry to blunt the bite, this opens with a nose of vanilla, toffee, and pine, then a taste of fennel with peat that melts away to reveal molasses, peach, and ctirus. Sherry and smoke play tug of war for a while, then sink away, their work artfully complete. 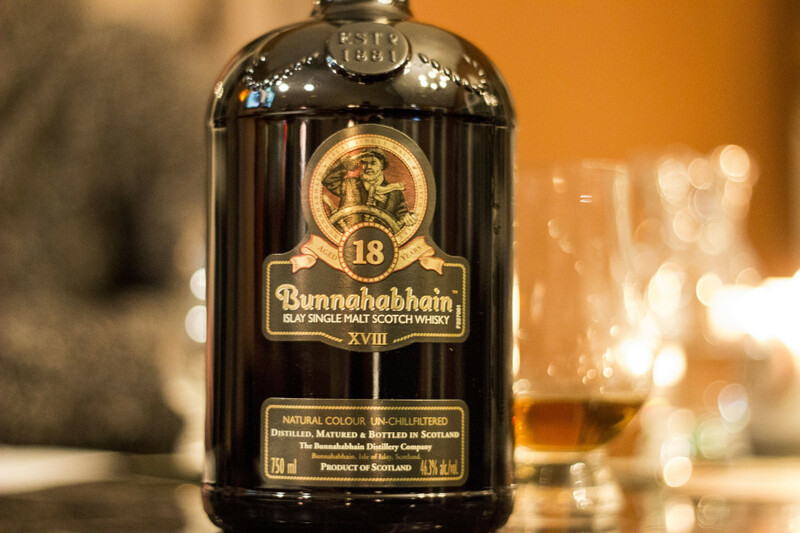 Supporting Actor: Bunnahabhain gets overlooked by the single malt crowd, because it is so often used in blends. Though most understudies never quite learn how to be leading material, this pulls it off nicely. 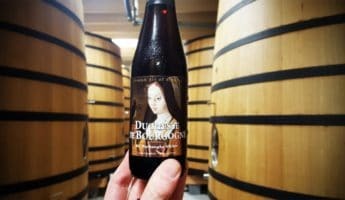 From casks of sherry and bourbon, it’s riddled with wine, raisin, and grape flavors, with a nuttiness that makes the caramel and honey sing out. 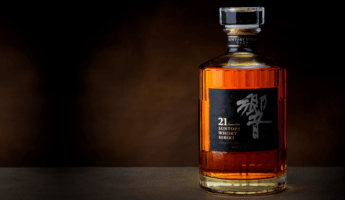 Rising Sun: One of only a pair of whiskeys made at the Suntory in Japan, this cut the head off the scotch world when it beat out every Scottish whiskey that cared to step to it a couple years ago. It matures in Bordeaux barrels, giving it a strong hit of red berry flavoring that sets it apart from the crowd, with just enough oak to keep it from going over the edge. 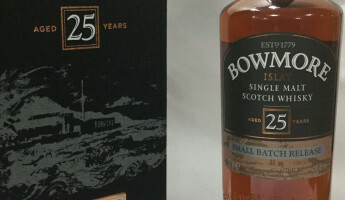 Islayman Terms: Bowmore cannot be forgotten, but choosing from among their impressive array was a challenge. 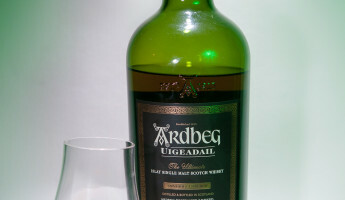 The nose is a standard Islay, with peat and salt and fire, but the taste is hazelnut and pecan with powerful cocoa and orange with a playful lemon zest. After a sip, chocolate crème brûlée taste lingers on the tongue. 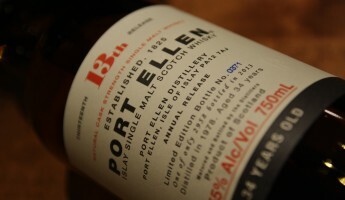 But Not Forgotten: A collector’s item to be sure, the Port Ellen distillery died more than 30 years ago in 1983, which explains the price tag of several thousand dollars. 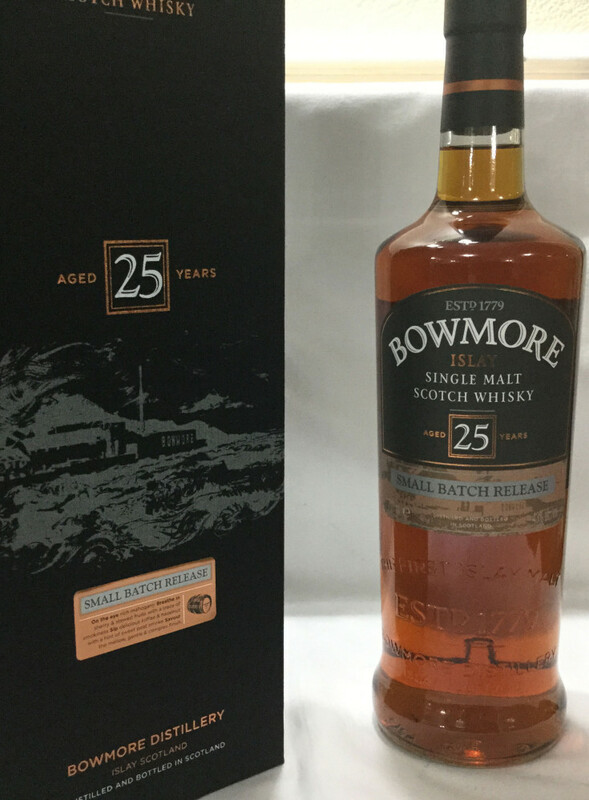 Cinnamon, orange, leather, and bonfire are the flavors you can expect should you lay your hands on this grail of the single malt world.